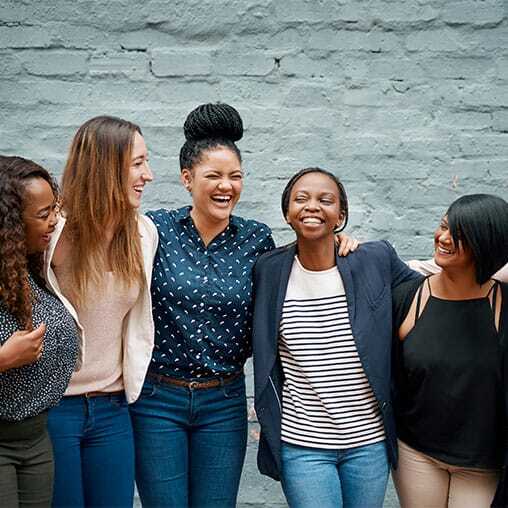 Mental Health Practitioner and author Lee Wolfe Blum remembers her youth and the powerful, damaging message, “you don’t matter.” Blum shares the stories of several women who rose above their circumstances and relied on the Lord for His courage to live bravely. Blum encourages women to be authentic in the midst of struggles. Lee Wolfe Blum struggled with an eating disorder for over 10 years. Blum shares the stories of several women who rose above their circumstances and relied on the Lord for His courage to live bravely. Lee Wolfe Blum remembers her youth and the powerful, damaging message, “you don’t matter.” Blum encourages women to be authentic in the midst of struggles.